BlackBerry’s unclear future in the hardware business did not dampen the company’s plan to introduce a budget smartphone called the Z3 in Indonesia, where it once held 40 percent of the market until Samsung eroded all BlackBerry handsets on the shelves. What makes the Z3 launch unique is the collaboration between the Canadian phone maker and electronic device manufacturer Foxconn, marking the first time the two companies have jointly worked on a smartphone. But the future of this partnership will depend on the performance of Z3 in an emerging market that has already become a hotspot for other low-cost devices. The low-cost touchscreen smartphone has the word Jakarta printed on it, in obvious reference to where it was launched, and it is being sold at less than $200, with availability scheduled on Thursday. Even a small growth will be seen as a hopeful indication that BlackBerry has not entirely lost its foothold in Indonesia, where it currently finds patronage from 4 percent of the market after losing a great portion of its market share to fierce rivals Apple and Samsung. From more than 600,000 handsets shipped every quarter to the country, IDC reported the figure dwindled to nearly 100,000 during the first quarter of 2014. Samsung has since been shipping one in every three smartphones in the country since then. Now the Ontario-based company is banking the future of its effort to regain that market share on the Z3, the first handset the company unveiled since John Chen took the CEO position. The new BlackBerry chief executive pins the company’s future in Indonesia, one of the largest economy in Southeast Asia, to the BlackBerry Z3 Jakarta Edition and other mobile devices that are scheduled for launch in the coming months and years. The one thing that BlackBerry management is trying to address specifically is the pricing, a big factor for consumers when buying a handset. It is where the BlackBerry 10 devices have tremendously failed for their dear prices, eventually shooing customers away. The device sports a 5-inch display with 540×960 resolution without Retina display, version 10.2.1 of the BlackBerry OS, a 1.2GHz dual-core processor, 1.5GB of RAM, a 5MP main shooter, a 1.1MP front-facing camera and a 2,500mAh battery. Users can type in Bahasa and also use a specialized BlackBerry Messenger. 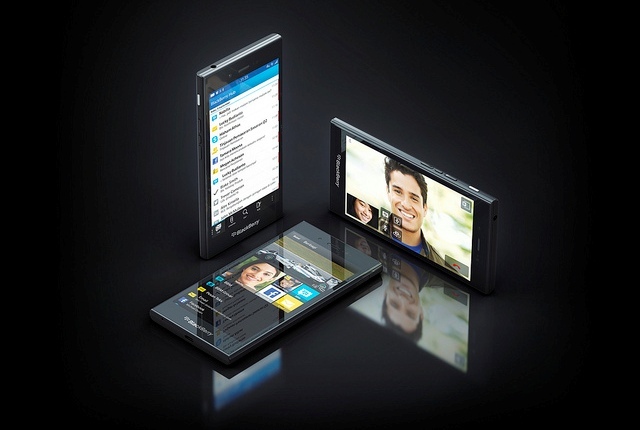 BlackBerry plans to release the Z3 to other emerging markets such as the Philippines, India, Vietnam and Malaysia. But the company did not say when it would release the handset internationally. Well I have planned to get hands on blackberry z3 but due to it’s high budget I couldn’t. I think this is a budget phone and it is quite affordable.